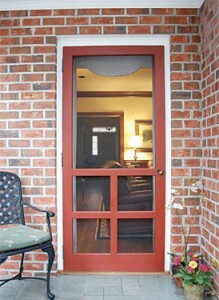 A security screen door is perfect for letting fresh air enter your home and feel secure in the same time. 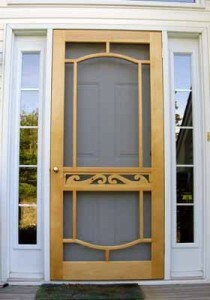 The design range is enormous and you can find any style, color and type of security screen door. 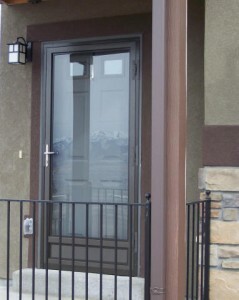 It is important to know how to properly install these doors and benefit the full security. 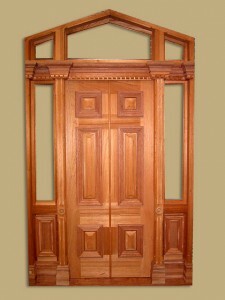 You will need to measure the door frame and determine the side where the hinges will be placed. Make a plan and determine the right measures and the opening way. 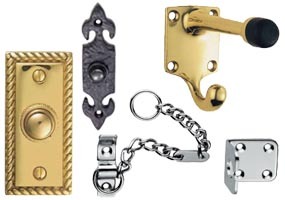 The prices depend a lot on the security features the doors have. It all actually depends on your needs. 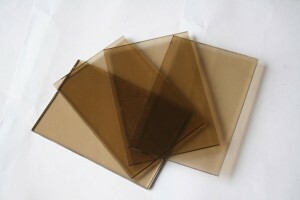 Always talk with the sales representative about the security options and about the costs involved. You can also ask some security experts, but it will cost you. You can also go to the police station and ask for advice. Always follow the instructions provided by the manufacturer and be sure that you have all the needed tools for the job. 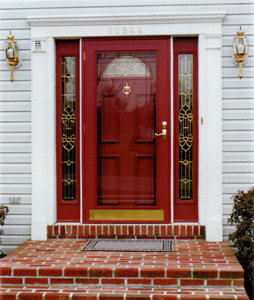 Most of the doors come with pre-installed handles and locks, but some don’t, so you will need to install them yourself. 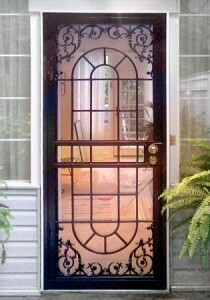 You will need to determine the sides of the handle and then attach the backing plate to the door. Now place the snib lever and the inside handle in the plate backing. Fit the handle and the backing plate together. 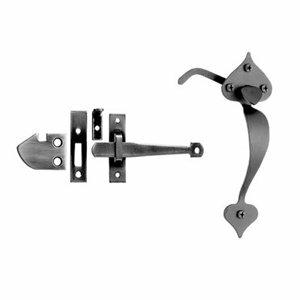 The handle needs to be horizontal and also pointing towards the hinges. 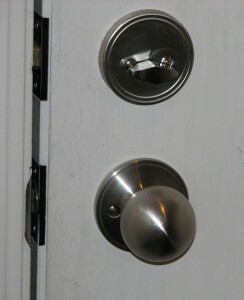 The second handle will be installed on the exterior. 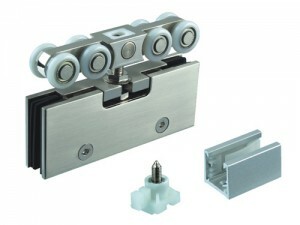 Fit the lock body with both the handle assembly and the place. Use screws to secure them. 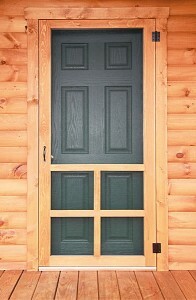 Attach the hinges to the door. 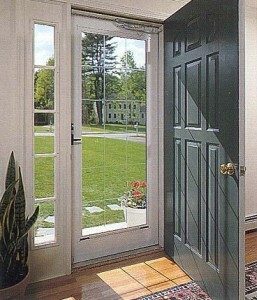 You will need to pay extra attention to the measurements as you want the door to be perfectly aligned, otherwise it won’t open evenly. 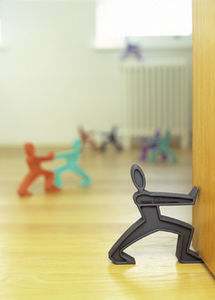 Get some help when you attach the door. First of all, drill a hole into the top of the hinge. Be careful not to strip the screw. Now drill another hole but in the bottom hole of the bottom hinge. 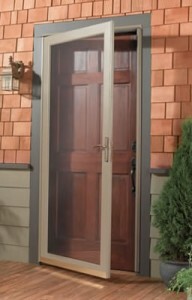 Swing the door and see if it swings evenly. 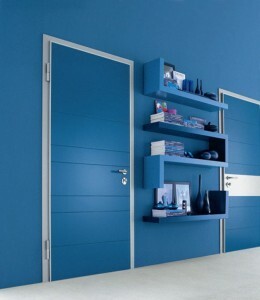 The gap between the door and frame should be of no more than 3 mm. Screw the rest of the screws. 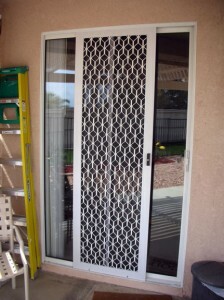 This piece will need to be installed on top of the security screen door. You will know where the screws will go as there are already holes drilled in this piece. Use a screwdriver. 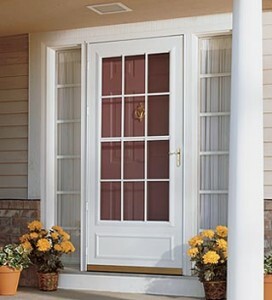 This piece is necessary to prevent any debris from gathering under the door. 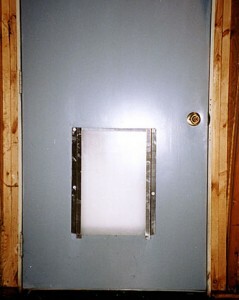 Open the door and then slide the expander across the bottom of the door. Check the bottom spacing.